The purpose of the F.C.D. is to provide a gaming environment promoting teamwork and fair play for all in the F.C.D. 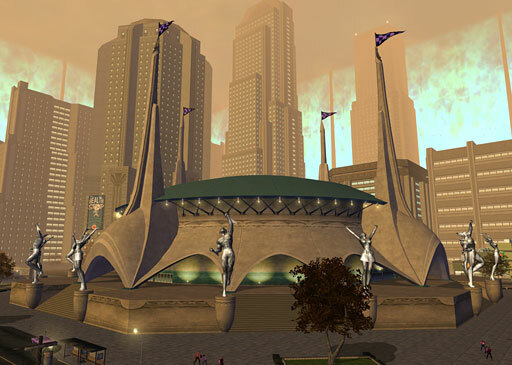 as well as in City of Heroes itself. 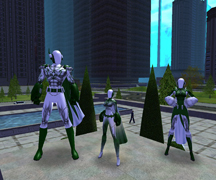 The Federation of Cosmic Defenders is a supergroup in the game City of Heroes, an online MMORPG created by NCSoft and Cryptic Studios. 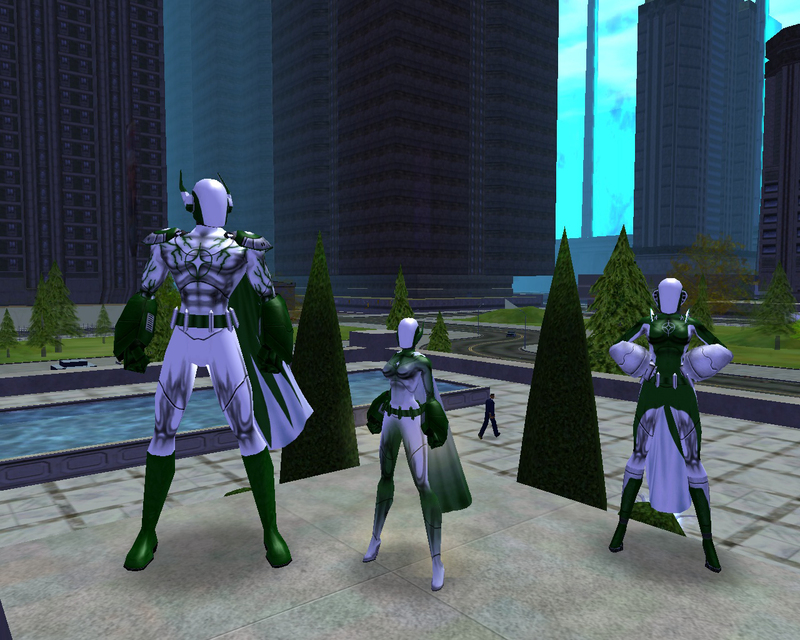 The FCD can be found protecting the citizens of Paragon City on the Justice Server. On behalf of the FCD I would like to welcome our new recruits. Please take a look at the site and what it has to offer. Things get added as much as possible. For all of those people that have not been logged into there characters in the SG for the past 30 days will be removed from the SG. Unless you have contacted either Mental Shadow or myself (CD). Well here is the first installment of The Beginning. This is going to be an on going storyline for the SG. So if you have any addition or comments for the storyline post them in the Forums. The FCD has joined forces with yet another SG called the Hand of Judgement. So far a few of us have had the plessure to battle along side these heroes, and I will say they are a great SG. And I welcome the chance for all of the FCD and the HoJ to help each other out. You can find links to all of our Allies on the Links page. The new SG costume fashion show.